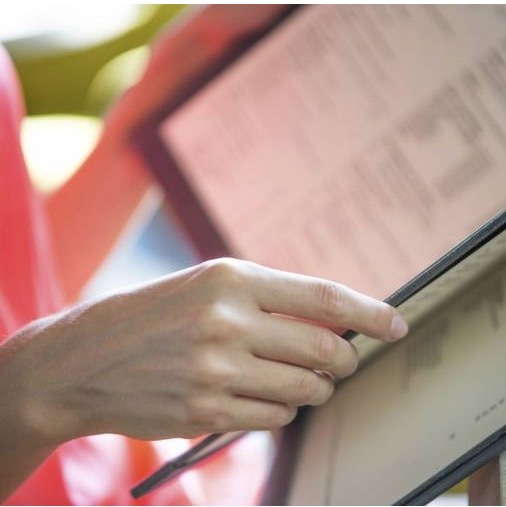 Science papers about mosquitoes in urban parks and purses as fomites, and popular press articles about dirty menus in restaurants and filtering bacteria with book pages. Here is a good song to match the latter two: Turn the Page by Metallica. 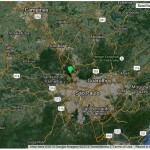 (…) In Brazil, the effect of annual climate variations on Aedes aegypti and dengue epidemics in large cities like SÃ£o Paulo is well known, but little is known about how such variations can affect the diversity of mosquito vectors in urban parks and the risk of disease transmission by these vectors. 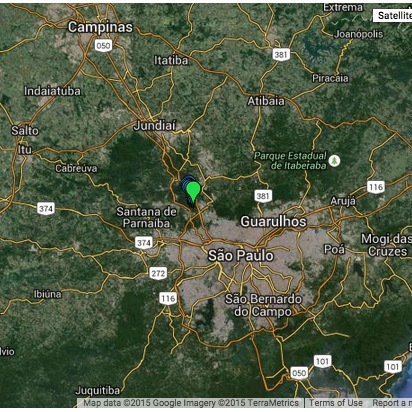 This study investigates the influence of larval habitats and seasonal factors on the diversity and abundance of Culicidae fauna in Anhanguera Park, one of the largest remaining green areas in the city of SÃ£o Paulo. (…). A total of 11,036 specimens from 57 taxa distributed in 13 genera were collected. (…) The increased abundance of mosquitoes in warm-rainy months and the fact that some of the species are epidemiologically important increase not only the risk of pathogen transmission to people who frequent urban parks but also the nuisance represented by insect bites. The findings of this study highlight the importance of knowledge of culicid ecology in green areas in urban environments. A total of 145 purses from 80â€Š women andâ€Š 65 men were swabbed and cultured. The bacteria were identified by gram staining and with the standard biochemical tests. A total of 138 purses (95.2%) showed bacterial contamination, out of which 49.4% had a single growth and 50.7% had mixed growth. The material of the purse was found to affect bacterial growth. Synthetic purses showed higher mean colony-forming unit (CFU) counts (P < 0.05). Micrococcus (64.8%) and coagulase-negative Staphylococcus (64.1%) were the most common bacteria isolated, followed by Bacillus spp. (13.8%). Micrococcus was found with a higher prevalence on men’s purses, while Bacillus spp. were more prominent on women’s purses (P < 0.05). The difference between the rates of bacterial growth from the purses of women and of men was found to be statistically significant (57.2% and 44.7%; P < 0.05). Furthermore, the mean CFU count was higher for men’s purses than for women’s purses (P < 0.05). Conclusion: Purses from both men and women are potential vectors for transmission of diseases across the community. 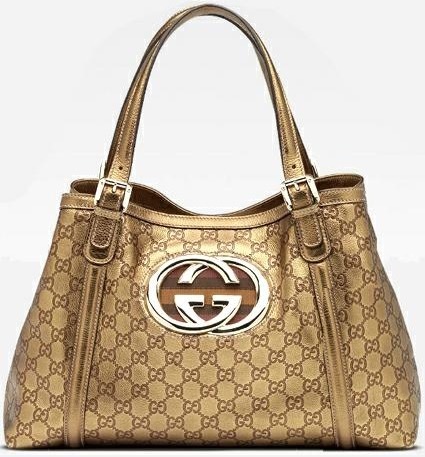 The use of synthetic purses should be discouraged, as they contribute toâ€Š increased bacterial colonization. A book with pages that can be torn out to filter drinking water has proved effective in its first field trials. 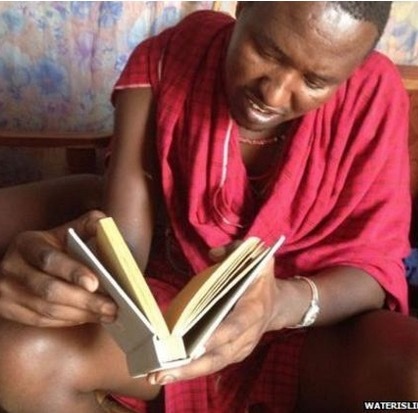 The “drinkable book” combines treated paper with printed information on how and why water should be filtered. Its pages contain nanoparticles of silver or copper, which kill bacteria in the water as it passes through. In trials at 25 contaminated water sources in South Africa, Ghana and Bangladesh, the paper successfully removed more than 99% of bacteria. The resulting levels of contamination are similar to US tap water, the researchers say. Tiny amounts of silver or copper also leached into the water, but these were well below safety limits. The results were presented at the 250th national meeting of the American Chemical Society in Boston, US.